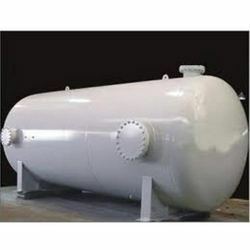 We are one of the reliable business entities engaged in manufacturing and supplying a broad category of Engineering Equipment. 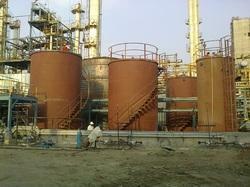 Additionally, we hold expertise in rendering reliable engineering consultancy services. 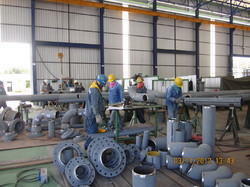 The products and services conform to the international quality standards. 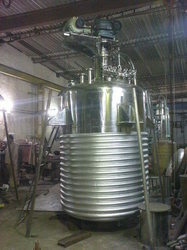 Our range of services include storage silos. 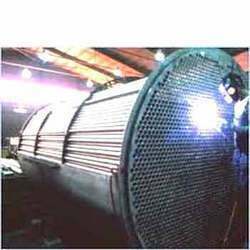 We are a leading Service Provider of heat exchangers from Navi Mumbai, India. 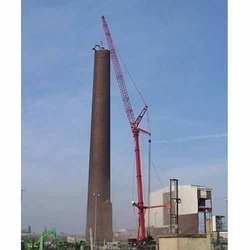 We are a leading Service Provider of structural fabrication & erection from Navi Mumbai, India. 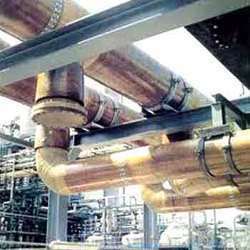 Service Provider of a wide range of services which include industrial chemical reactor.